These snack trays made out of sugarcane bagasse are the most ECO friendly solution for the regular plastic ones. The straws of the plant are brought to the sugarcane factory where the juices are crushed from the straw and the sugar is crystallised. The residue of the plant still contains sugars and this residue is called ‘bagasse’ (pulp). 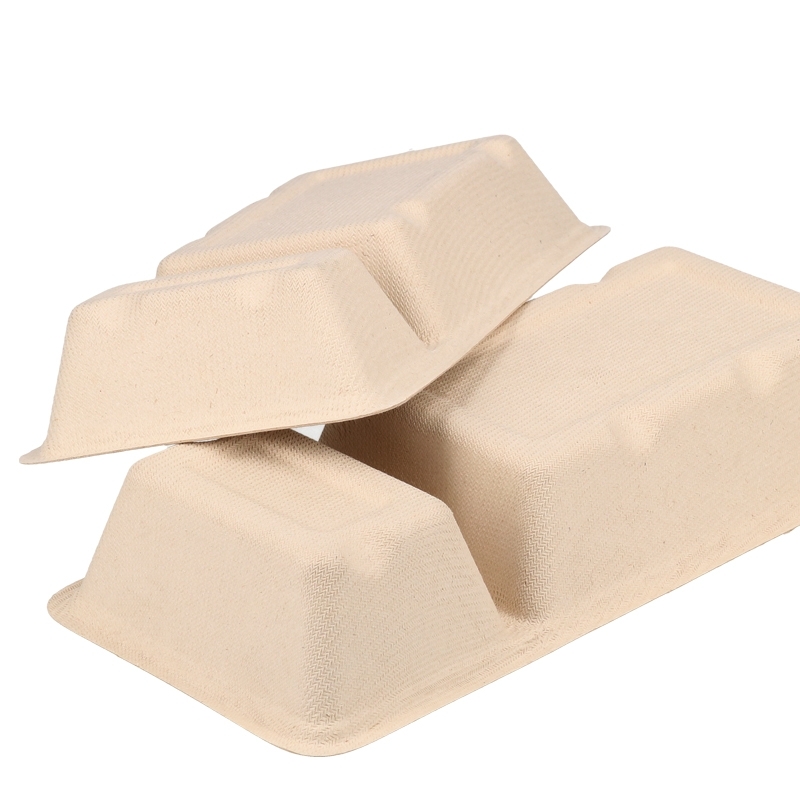 Re-usable bagasse is a waste material that can be used as a great source for making our pulp tableware and trays. 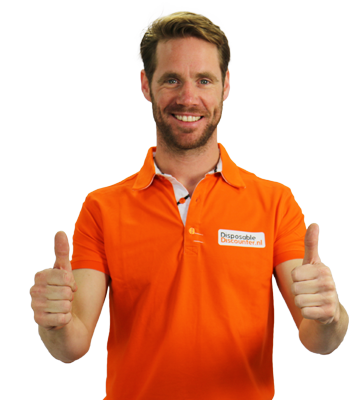 Besides, you can compost our sugarcane domestically or recycle it through the waste paper channels. A perfect product for mobile caterers to serve hot and cold food!